Our world has greatly evolved. Before, getting the needs such as food, house, and clothing is the only thing that mattered most. It wasn’t important if either the style or appearance of the house or the clothes differ from one person to the other. But nowadays everything matters. From the simplest detail to the most obvious feature is given importance. And every year there are tremendous changes as regard with the style. Now since we are living in the 21st century, the transition in styling is not only applicable to how someone dresses hence with architecture as well. We cannot see houses made up of one type of material and structured in the same way. Exterior and interior designs are not the only vital points when it comes to housing. Details are covered from the ceiling, to the lights, to the walls, to the furniture, and up to the flooring. Flooring is vital since it is where people would walk through and kids roll, sit, lie, and play. Flooring doesn’t only take on the tiles used. 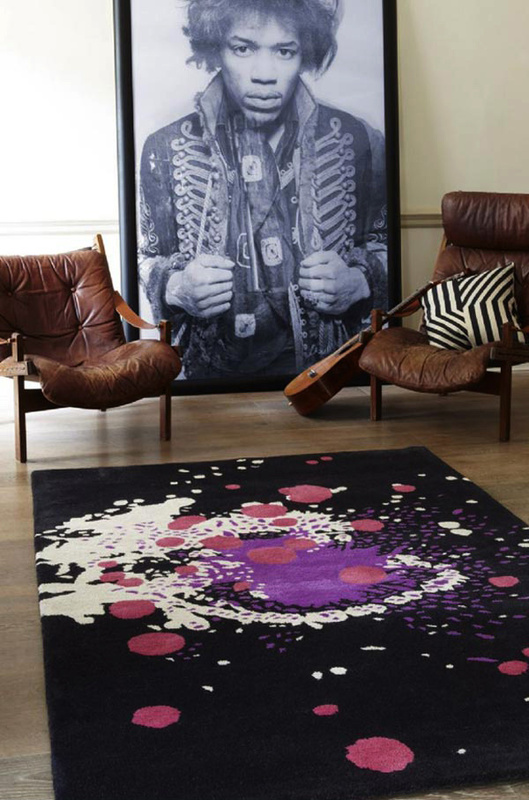 It can be best accessorized with rugs and even these rugs take to get modernized. And modernized means to get your floor stand out, attractive and unique as possible. So to focus now on flooring and as to the modernization, we will be featuring right now modern rugs which were uniquely designed and formed to suit your modish homes. These can transform your home into something more enticing, eye catching and prevailing. So check on them now to get tips and ideas. 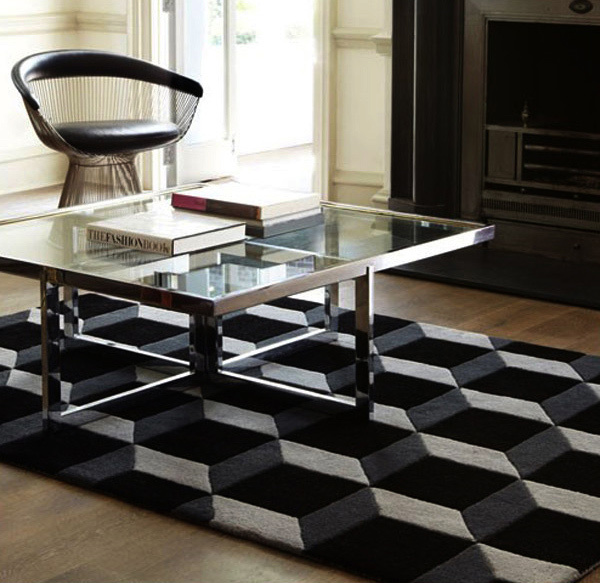 A geometric rug which is always in style combined with black and white color which adds up elegance on the place. Another trend setting geometric rug in vogue to set your home in mod and fad. Overlapping rectangles and squares which will add order, stability and formality. 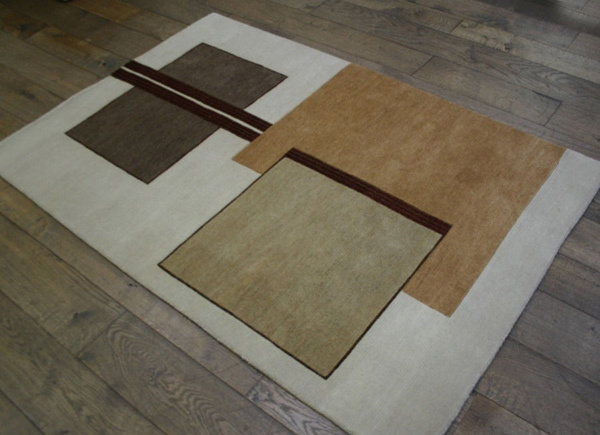 A rug designed for your modern home in a soft neutral tone. A perfect rug for beach houses inspired design and intended for summer loving and living ambience. London is surely an icon when it comes to attraction and tourist spots. And this iconic rug will be a point of attraction for your guests. A burst of bright and lively colors which is stirring and driving to your home. This multi colored ellipse draws not only your eyes likewise your house, enhancing and widening up the space. 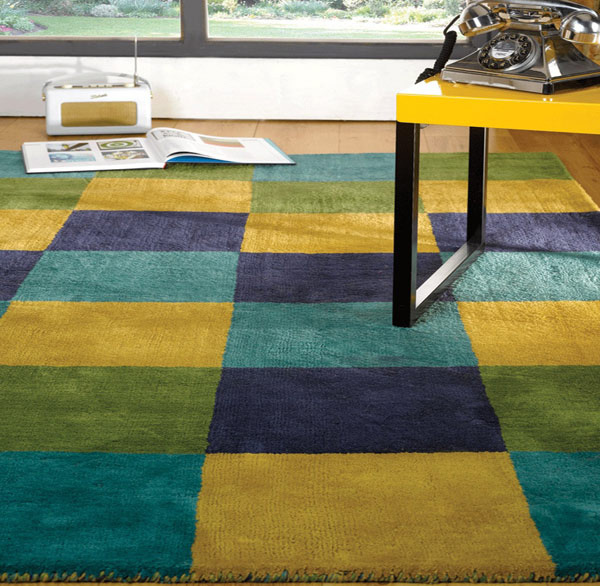 A glaring and energizing rug and that has a friendly and cozy impression. 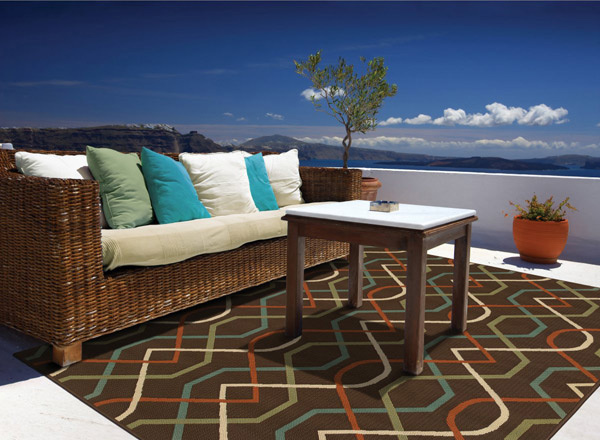 Looking at this rug, its bold, geometric and abstract design may provide you a sensibility of an outdoor activity near the lake surrounded by pebbles and stones. This will offer a fashion-forward choice for your modern interior. 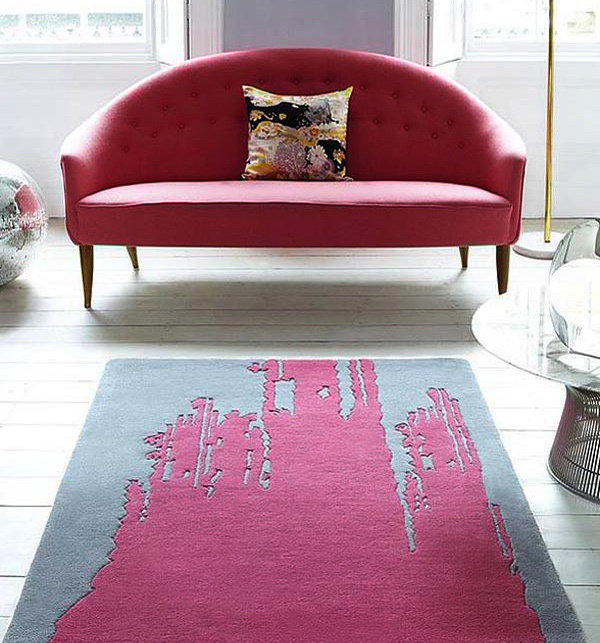 Unlike other modern rugs filled with detailed colors, shades and shapes, a splash of pink color is subtle and is suitable for a chic modern room. A burst of citrus colors and retro inspired design can also be soothing for a modern interior. 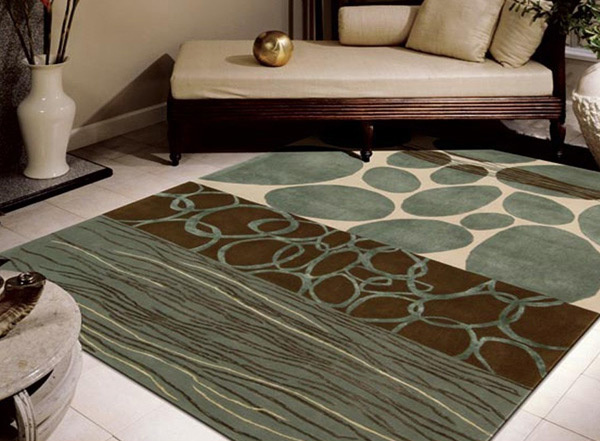 Unique and eye catching rug with a splash of vibrant colors and a dark background creates a dramatic structure and impact and may bring you to rug and rolling. Geometric designs never get out of style. This rug with it’s never gone to pieces pattern will look trendy plus its earthly colors which will be of comfort and warmth. 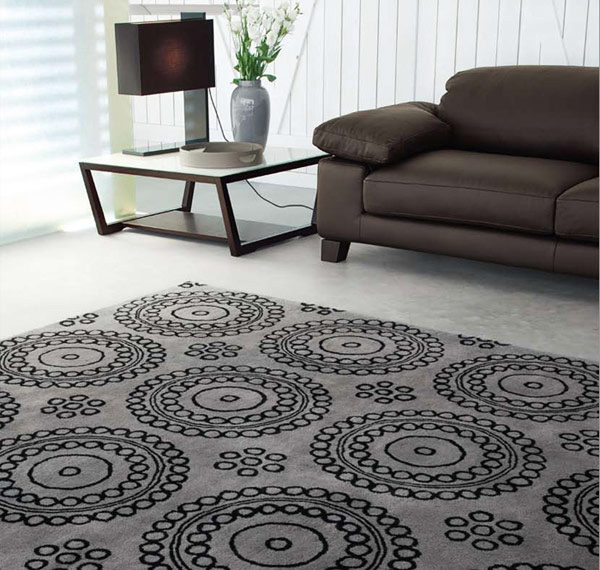 Elegance and sophistication, this is how you can describe this rug. It is highly stylish and accentuates any décor. 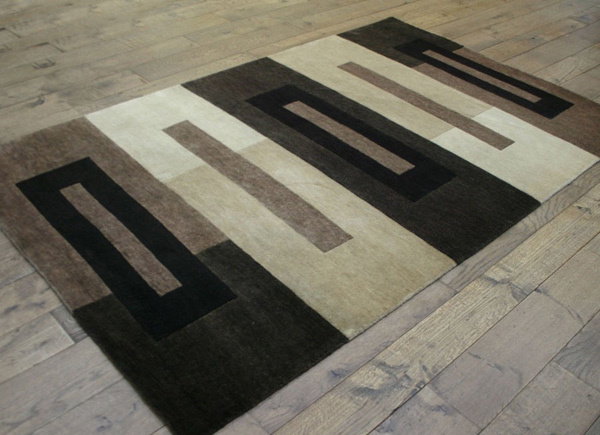 This modern designed striking rug is a perfect choice and looks extremely remarkable. Adding up character to the room, space and adds luxury as well. A rug beautifully designed and styled with sophistication and refinement to perfectly captivate attraction and fascination to your home. 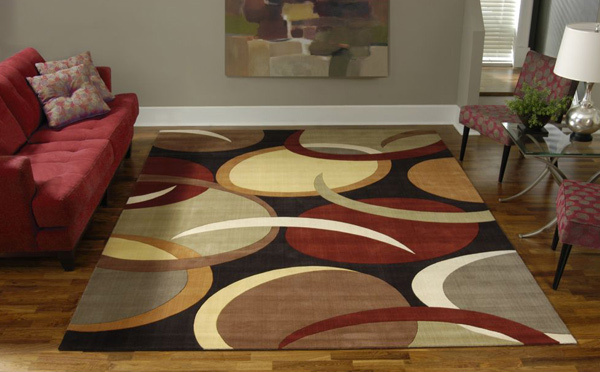 Detailed, bold and sassy rug that is neat for in style decors and interior. 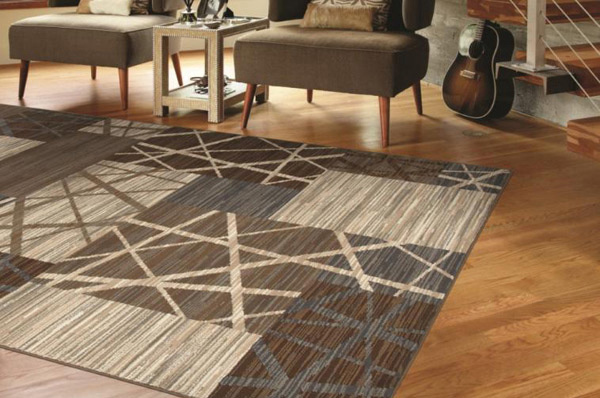 A uniquely designed rug that showcases a cutting edge for trends and is convenient anywhere you want it to be. Who would have thought that this vintage perspective will fit a modern interior? 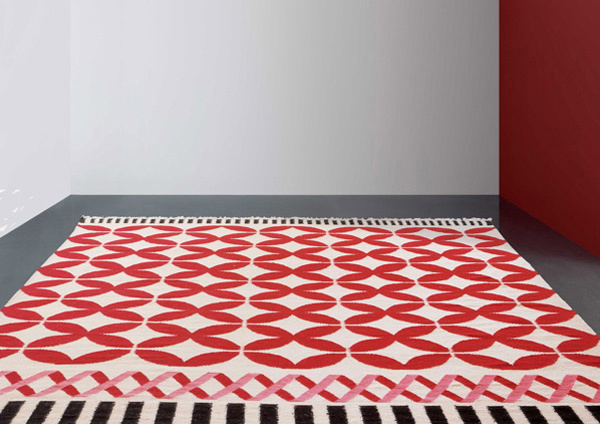 Classic, retro and inviting, that’s how this rug will be no matter how archaic it looks like. 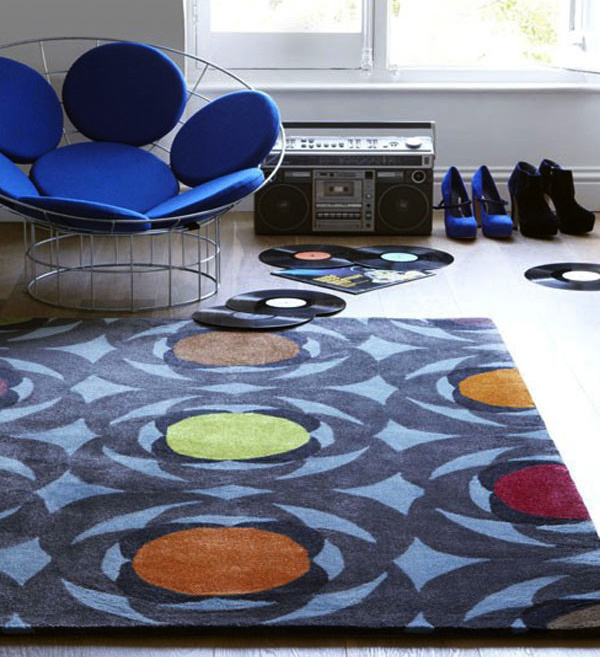 From the looks and how these rugs were designed you can tell that it’s not only fashion or dress that gets modernized. Being up-to-date and voguish reflects the attitude in you. Be unique, fashionable and stylish in your own way and create the same creative look for your home with these 20 Modern Rectangular Area Rugs. 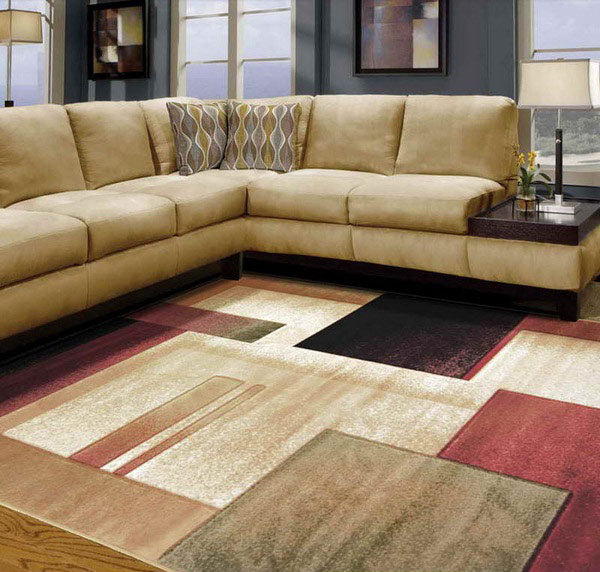 Your home will never be out of place when it comes to the latest, trendiest and exceptional rugs. So, if you intend to buy some area rugs for your home, why don’t you check on Buying Guide: Choosing Area Rugs for Your Home.